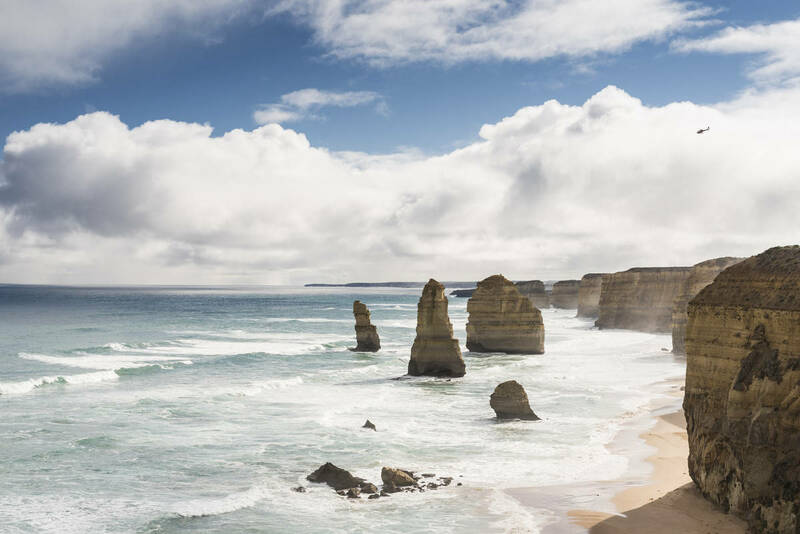 Winding its way alongside the Southern Ocean, The Great Ocean Road is one of Australia’s best road trips. 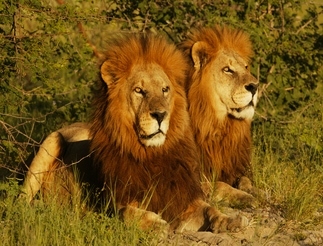 And, with its abundance of natural and historical attractions, it’s fabulous for families. Love the surf? The Bellarine Peninsula is a great starting point. This is the gateway to the Great Ocean Road. 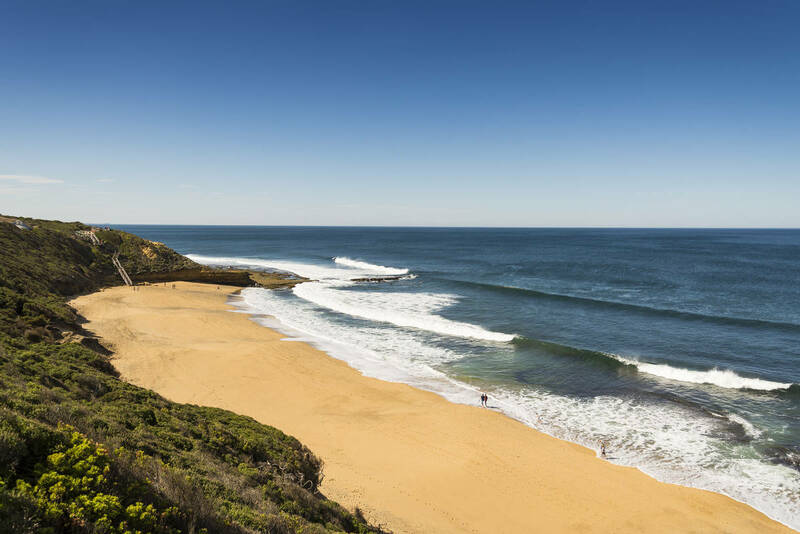 The region is home to many of Victoria’s best beaches including Torquay, Lorne, and the famous surf mecca of Bells Beach, where the Rip Curl Pro is held each year. The Bellarine Peninsula has gorgeous walks through spectacular National Parks to jaw-dropping lookouts. It also has plenty of beaches where budding surfers can learn to surf. Visit the Australian National Surfing Museum at Torquay, one of the most renowned surfing heritage centres in the world, for a lesson on surfing's history in Australia. But it's not all beaches. Families road tripping the Great Ocean Road can take a detour and head for the hills. About 1.5 hours from Torguay you'll find the Otway Fly - an exhilarating fully-guided Zipline Eco-Tour. 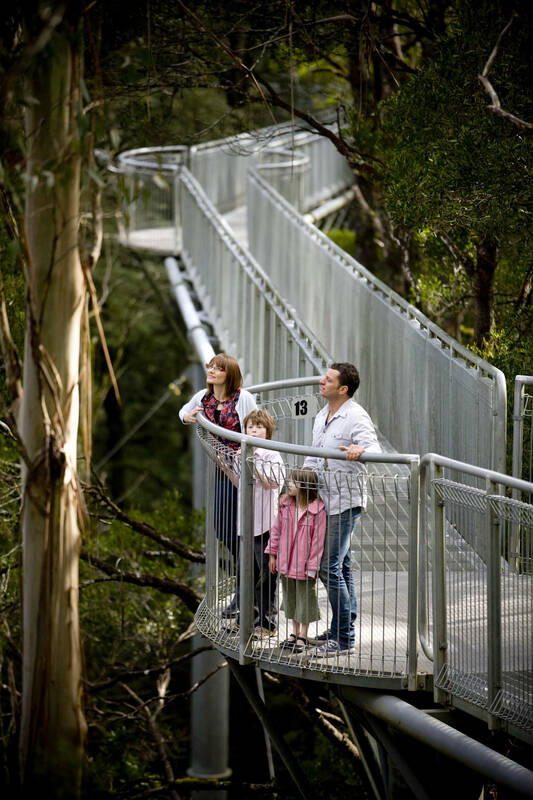 Suspended 30 metres above the forest floor, you can zip through the leafy treetops from one Cloud Station to another. Too much? Too scary? 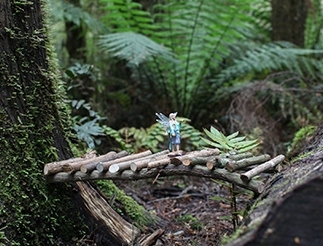 You can also take a gentle treetop walk. 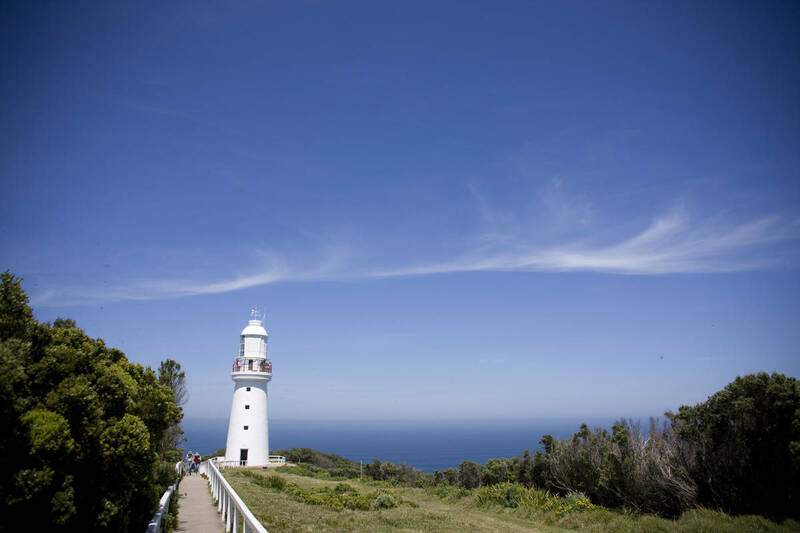 If you're road tripping the Great Ocean Road you should make sure you stop at Cape Otway Lightstation, the oldest surviving lighthouse in Australia. Climb to the observation deck and you can learn about the region's whaling history. These days the whales are protected. The waters of the Southern Ocean are home to 25 species of whales. The best way to see them is onboard an organised whale watching tour. The mighty beasts frolic off the coast during their annual migration from May to October. If your kids love exploring rock pools and hunting for treasure than taking to the waves, they'll adore Wreck Beach. 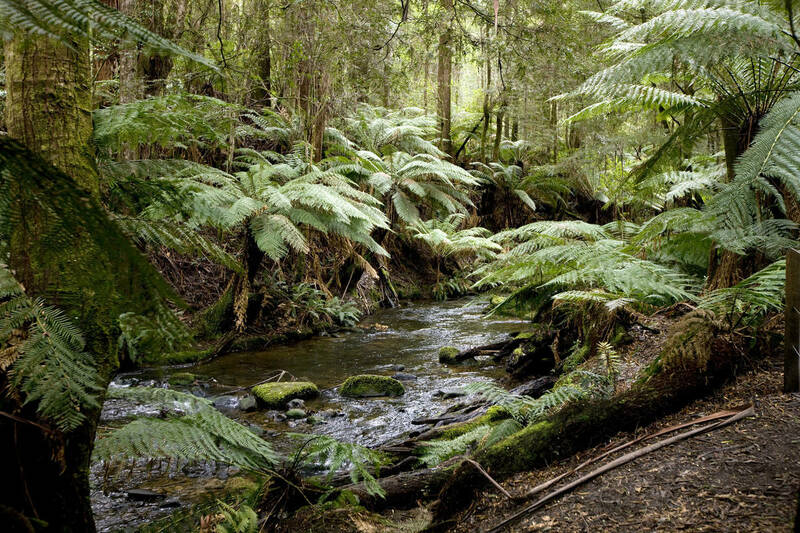 You can find it Further at the edge of the Great Otway National Park. Make sure you check out the rusting remnants of shipwrecks which are easily visible at low tide. Of course, The Great Ocean Road’s most famous attraction is the Twelve Apostles. What's left of them can be found 18 kilometres from Wreck Beach, off Port Campbell National Park. The Apostles are forever changing thanks to the erosive forces of waves, wind and rain which batters the ancient limestone. This collection of rock stacks is one of Australia’s most famous natural attractions. Kids can take advantage of the free Wind Hunter, Digital Detectives and Quick Snap Scavenger Hunt programmes to learn more about the geography and secrets of the southern landscape. Next stop Warrnambool, Victoria’s largest coastal city. Here you will find cracking surf beaches. But the kids will love Middle Island, home to a colony of Little Penguins. Take a few hours to explore Lake Pertobe Adventure Playground - especially if you have pre-schoolers. This fantastic eight-hectare adventure space has sandpits, giant slides, flying foxes, a maze and paddleboats. 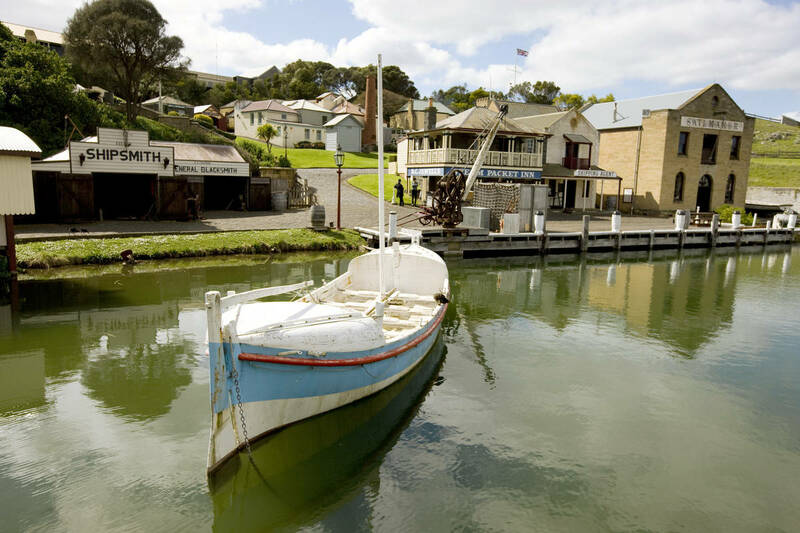 The main attraction is Flagstaff Hill Maritime Village, home to an impressive collection of maritime and shipwreck relics. Families can learn about the history of the calamitous Southern coastline. Our top tip: Visit after dark for the epic nightly outdoor sound and laser show, Shipwrecked. 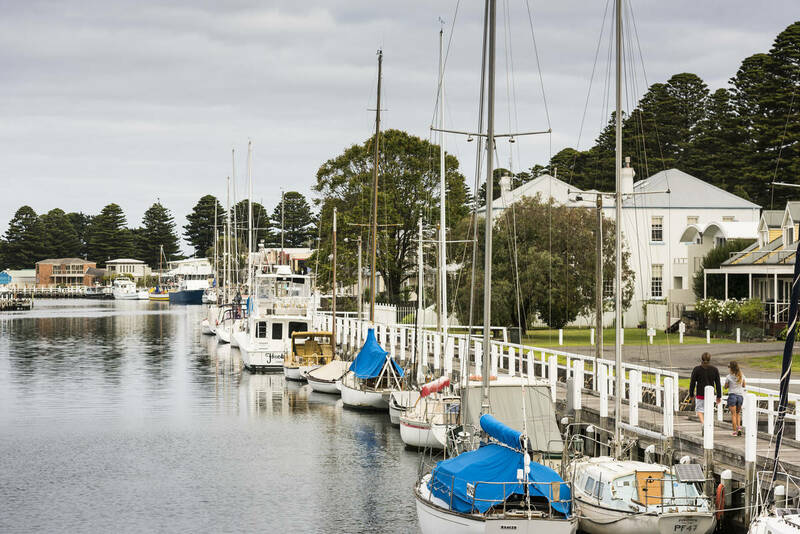 Wind up your Great Ocean Road road trip at Port Fairy, a beautiful bluestone town that has been frozen in time with white washed cottages built by whalers and grand public buildings dating back to the 19th century. Port Fairy has fantastic beaches, lush national parks, historic walking trails and plenty of great food. Not to be missed is a guided tour through the Budj Bim National Heritage Landscape with Budj Bim Tours, an authentic indigenous owned tourism company, to learn about the area’s rich aboriginal history.